Heidelberg (Cnr Burgundy St and Rosanna Rd, Melway 32 B4). Picturesque park with rotunda and plenty of parking within a short walk. Council fee applies. 12 Prospect Hill Rd, Camberwell. Comfortable, good-value supper-room venue for up to 100 guests. Size: 15m x 11m. Features: Full professional kitchen facilities, in-house catering (supply own drinks/alcohol – BYO license), dance floor, stage, grand piano. Contact: Mrs Maris Sloan, tel 9882 4334 or 9803 2390 (ah). Montsalvat consists of a series of unique and distinctive buildings in the European style set in 12 acres of parkland. 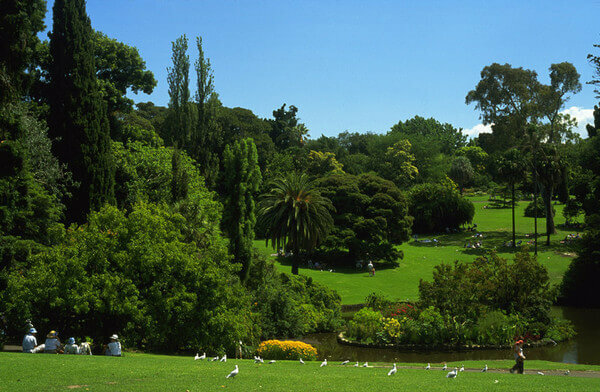 It is a wonderful setting for a wedding, just 26 kms from the CBD. The Chapel (seats 55, total 70) and The Great Hall (seats about 200) are perfect for smaller or larger ceremonies. You can have the ceremony only or ceremony and reception. The most photogenic location in Melbourne. National Trust classified. 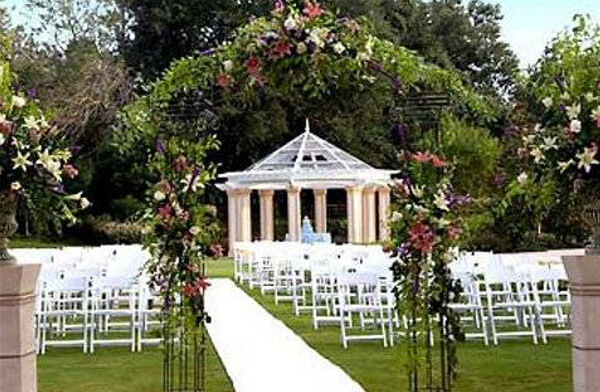 Delightful gardens, lovely rotunda (will hold up to about 30 guests. Ample parking in surrounding streets. Council fee applies. 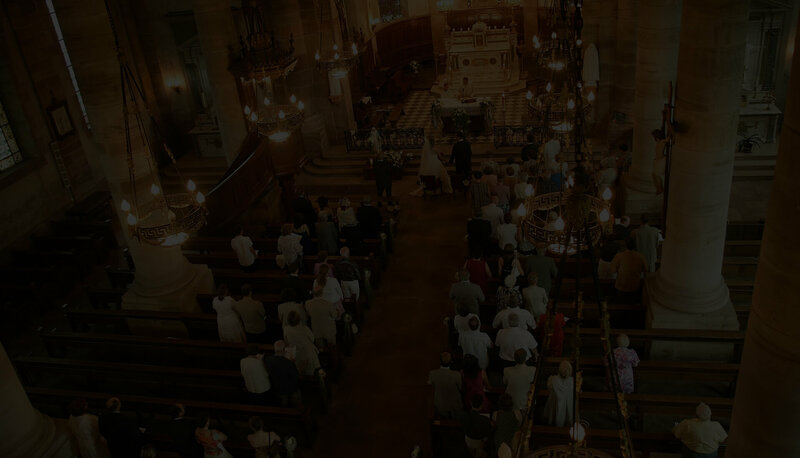 Some sites are very suitable for small weddings, for example, the Temple of the Winds (suits up to 15 people). Like anywhere in the city parking can be a problem. The Old Bandstand is the most picturesque setting. The Rose Garden (with gazebo) is the most attractive site. Good parking. 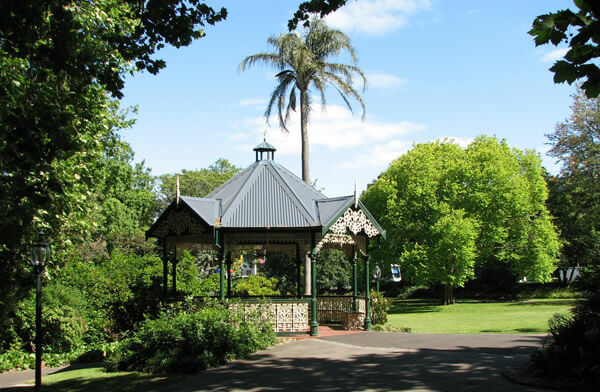 Moonee Ponds – Picturesque park in the western suburbs, a few minutes from Citylink. Free (so have someone turn up early to lay claim to a spot). East Malvern, off Tollington Rd. Small, pretty park ideal for a small ceremony. Free. End of Flockhart St, Abbotsford. On the Yarra River opposite Yarra Bend Park. Electric barbeque. Free. Attractive gardens on Brunswick Street. There might be a fee but for weekday weddings couple haven’t booked or paid. 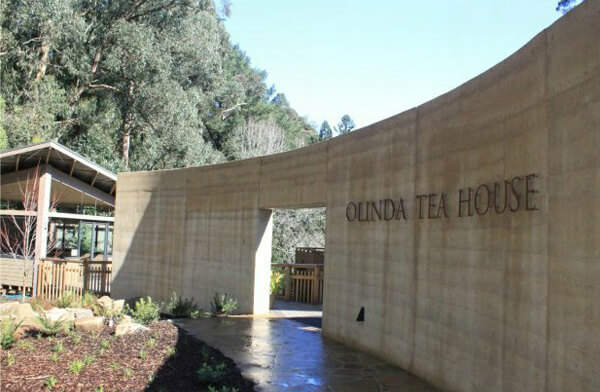 Nestled in the heart of the stunning Dandenong Ranges, 40 kilometres from Melbourne, Olinda Tea House is an award winning, environmentally sustainable venue, the perfect place to enjoy the peace and tranquility of the Dandenong Ranges. Surrounded by lush gardens, Olinda Tea House offers breakfast, lunch, afternoon tea and high tea five days a week and a menu prepared with fresh, local ingredients. The leading venue in the Dandenong Ranges, Olinda Tea House is the ideal place for memorable celebrations, weddings, functions or a relaxing day out.